Fun Mini-Books need to be added to YOUR home! Take a look at this quick video that explains how to fold them up. They are SO CUTE! 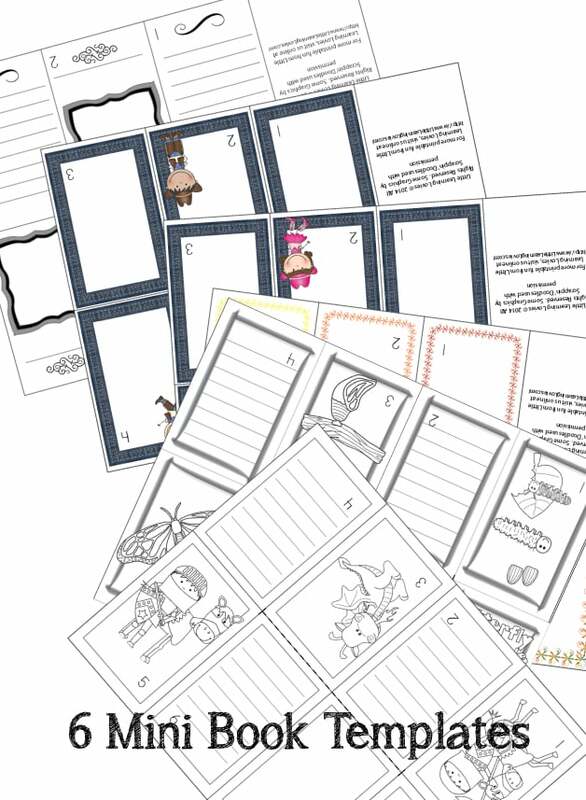 Click here to get our first assorted set of 8 Page Mini Books! This set includes a butterfly life cycle template, along with several blank styles and some interesting themes. 6 books in all that kids can use for all manner of creative writing and drawing! Previous Post Free Kindle Book that looks AWESOME Next Post Free Trial At Brainzy!